Something a little personal. Last week was my late Mum's 84th Birthday. 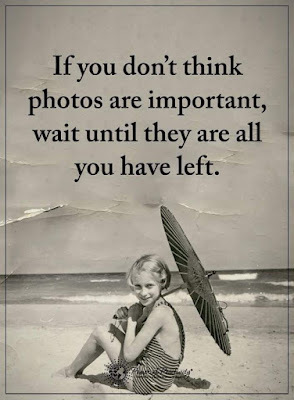 Now that all I have is memories, I am going to make sure that I take a lot more photos of everyone who is important to me. And ladies, that also means us. I know a lot of women, me included, would rather be the one taking the photos than in them. Well I challenge you all to make sure there are lots of opportunities to be in the shot as well. So I have also decided to document all the memories I have of my parents, as my Dad passed last May. Whilst going through some of the contents of their house, I came across a lot of old photos. Some of the people in the photos I knew, but some I don't. Now that both Mum and Dad have passed, I have no way of finding out who these people are and what significance they held to my parents. I don't want the same thing to happen to my memories. I want to document them so my children will know their stories and get to know me more through my past. I invite you to join me with my new Memories & More Club. 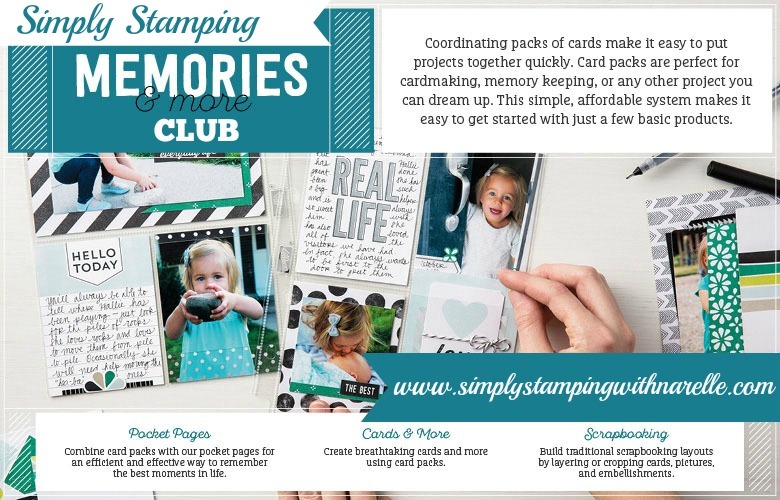 $60 for 6" x 8" / $100 for 12" x 12"
Register to join the Simply Stamping Memories & More Club. This is a 3 month commitment. You will get the Initial Kit with free postage. Layout instructions for 3 pocket pages and one full page. An invitation to my VIP Customer Page. An invitation to the Simply Stamping Memories & More Page. There are two size options - 12" x 12" and 6" x 8"
There are also Accessory Packs and Stamp Packs that can be purchased. - Layout instructions for 3 pocket pages and one full page. Once you have registered, you will be sent a paypal invoice for your Initial Kit. On the 1st of every month for the next two months, you will be sent a paypal invoice for your Follow On Months. When your 3 month commitment has passed, you may continue to purchase Follow On Months for as long as you like. Just let me know you want to continue next month. The card packs will be chosen by myself and may change without notice due to availability. You get all this delivered to your door with FREE shipping. If you have any questions at all, please contact me. 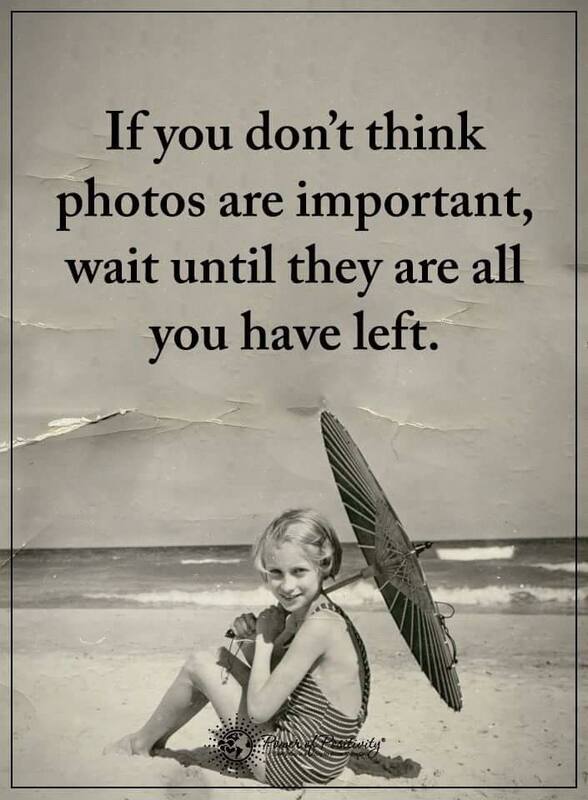 Ready to get those photos back out for every one to enjoy? I have a dedicated page for the club that holds all this information. Bookmark it today so you can go back to it for more information. I can't wait to get memory keeping with you.